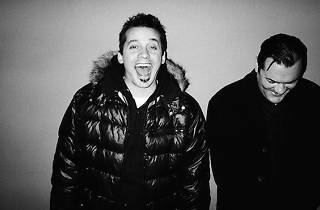 This Minneapolis indie–hip-hop duo, which features rapper Slug and producer Ant, performs in support of a brand-new LP, Southsiders—the eighth album for Atmosphere. 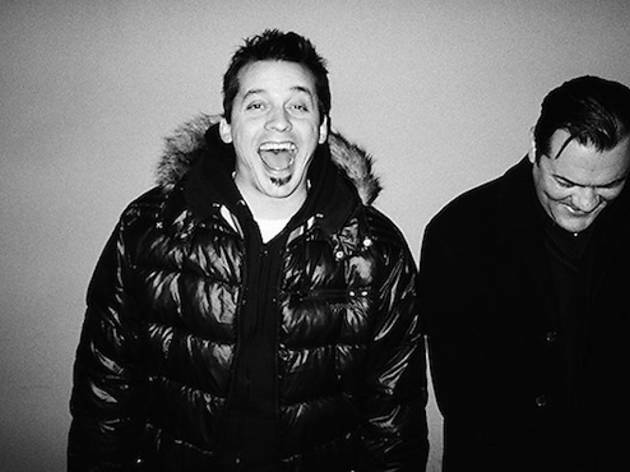 Seventeen years in, Slug remains a charismatic, vibrant performer who can charm a big room like this one. Tickets for their gig at the Roxy are listed as sold out, but we're willing to bet you'll be able to scrounge up a few by looking in the usual places.